Dissolved Oxygen Analyzers & Sensors Johor Bahru (JB), Johor, Malaysia. 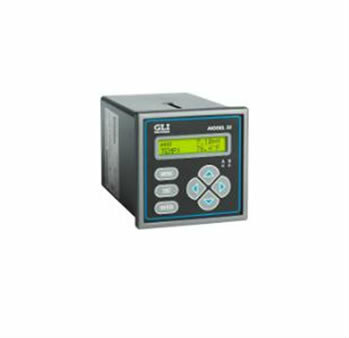 Water Quality Analytical Instruments Analyzers and Sensors Suppliers, Supplies, Supplier, Supply | Proses Instrumen Sdn. Bhd.